The HELLENIC ASSOCIATION OF ENERGY TRADING & SUPPLY COMPANIES (E.S.E.P.I.E.) was established aiming to contribute to the development and strengthening of collective dialogue in the Greek electricity market. Its members have a deep knowledge of the electricity markets at both a national, regional and European level, from production (conventional and renewables) to the final sale to consumers. The member companies came together with a vision of helping in this effort to develop the energy market, which is one of the most crucial sectors of the economy and requires a long-term strategy so that the transition to a reduced emissions production model can be achieved at no cost for final consumers, at the same time preserving the adequacy of the Greek system. However, persistent dysfunctions prevent the sector enterprises (the PPC, private individuals, renewables) from achieving robust growth and hamper the transfer of benefits to final consumers. These are benefits that could arise both from reduced costs for Greek enterprises and consumers and the robust growth, incorporation and operation of renewable energy sources. 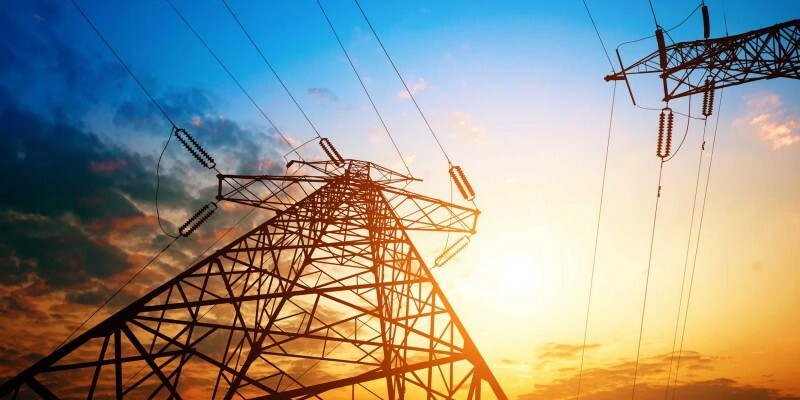 ESEPIE aims to achieve an honest and constructive cooperation with the government and all market institutions, so that the sector of electricity can actively contribute to economic growth, the openness of Greek enterprises and primarily to the provision of better and cost-efficient services to all final (household and business) consumers.